Locked out of your car, business or home in Erskine Park and need a quick solution? Is the shopping sitting there tantalisingly on the back seat of the car, or your bed beckoning after a long day at work but your keys are sitting inside on the kitchen bench? 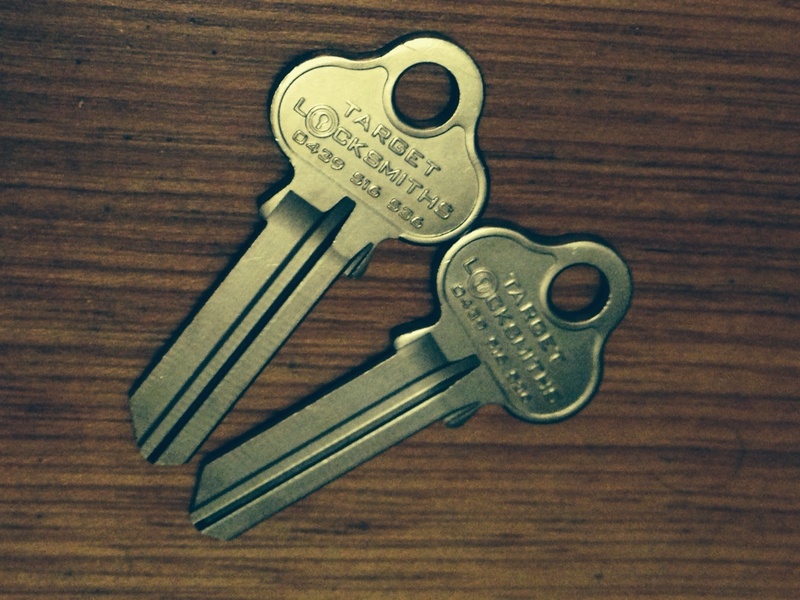 Give us a call at Target Locksmiths, we’ll have you inside in no time at all. Locked out in Erskine Park NSW? Call us now on 0439 516 536 if you’re locked out of your home, house, car, bedroom, bathroom, door, unit, flat, town house, apartment, shop, office, truck, bike, shed, garage or mail box. 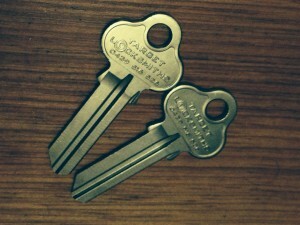 Erskine Park’s Lockout Locksmiths, we get you inside fast if you are stuck outside. In the event that you have locked yourself out, some people will try and sort out the problem by forcing a way into the houses or the vehicles. Well, if this works for you, well and good. Usually the damage done costs far more to repair than it would have cost to get us out and then of course, there is the problem of you undermining your own security by breaking in. This is one of the reasons why you should always let us handle your locks for you in a professional way. Don’t be embarrassed or get down on yourself. Mistakes happen all the time and maybe you might be thinking of something else when you locked yourself out. Just relax, do not panic and give us a call. Once you have done that, you can relax and let us make you smile again. One of out team will be there quick smart and be ready to sort you out.